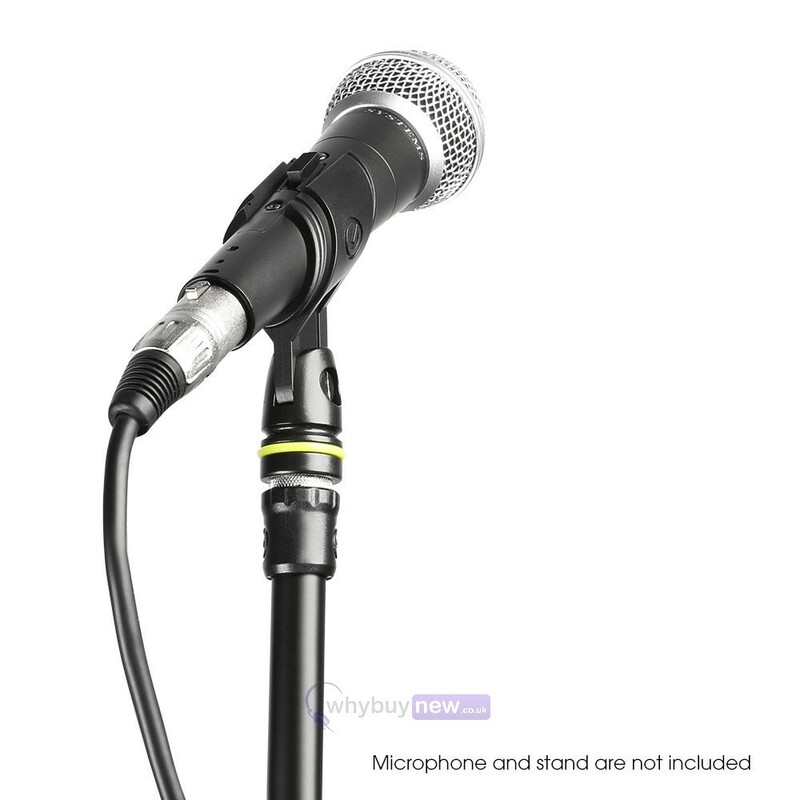 The Gravity MS MS CLMP 25 is a microphone clamp that has been aesthetically designed for Gravity microphone stands, although it does attach to any microphone stand. 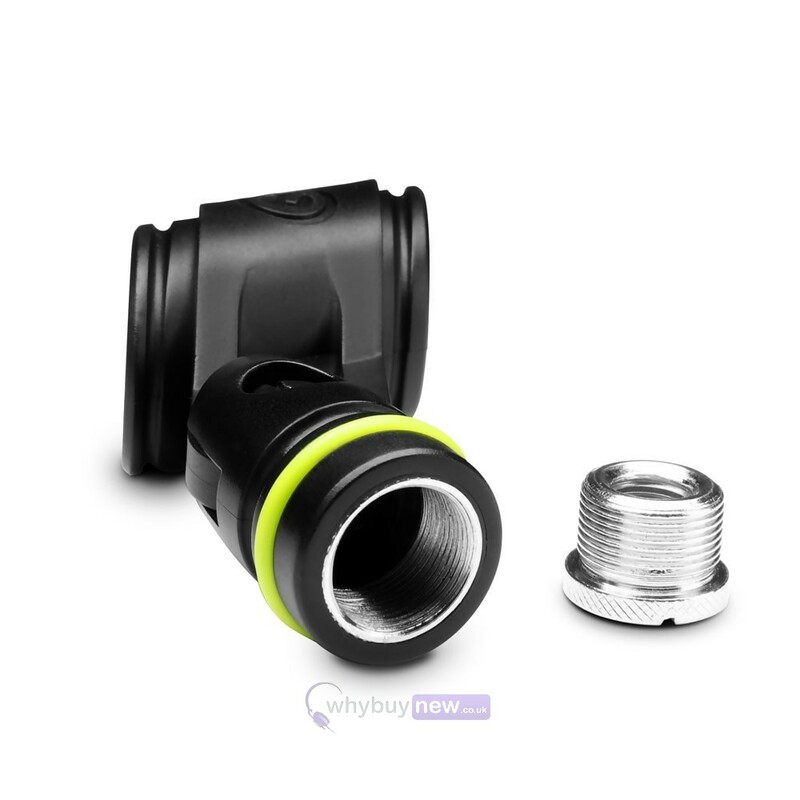 Gravity are some confident in the quality of this item it even comes with a 5 year warranty for complete piece of mind. 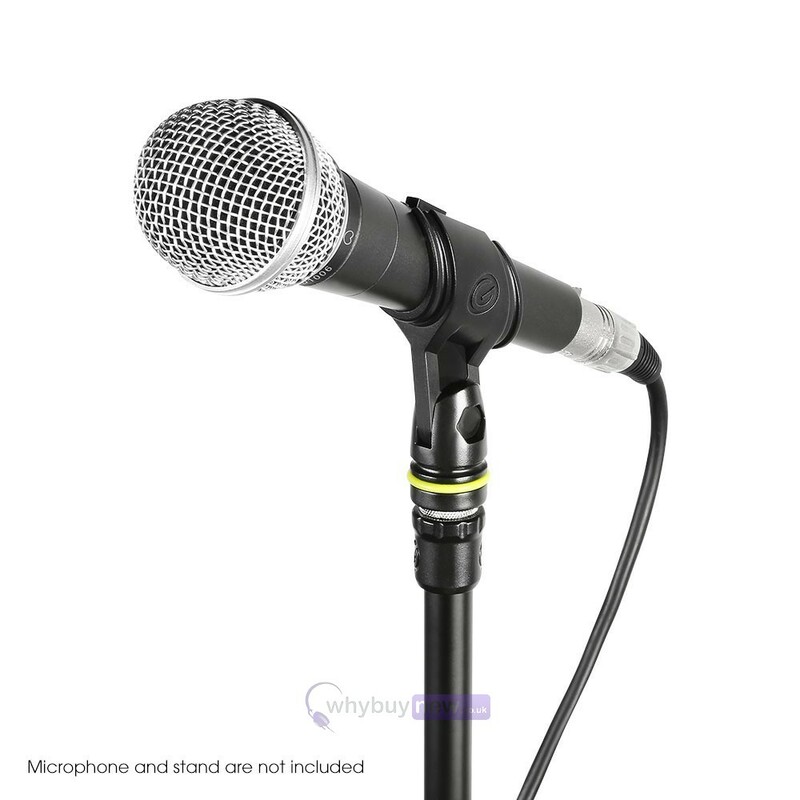 The GMSCLMP 25 is compatible with most handheld dynamic microphones and acommodates shaft diameters from 24 to 35 mm. 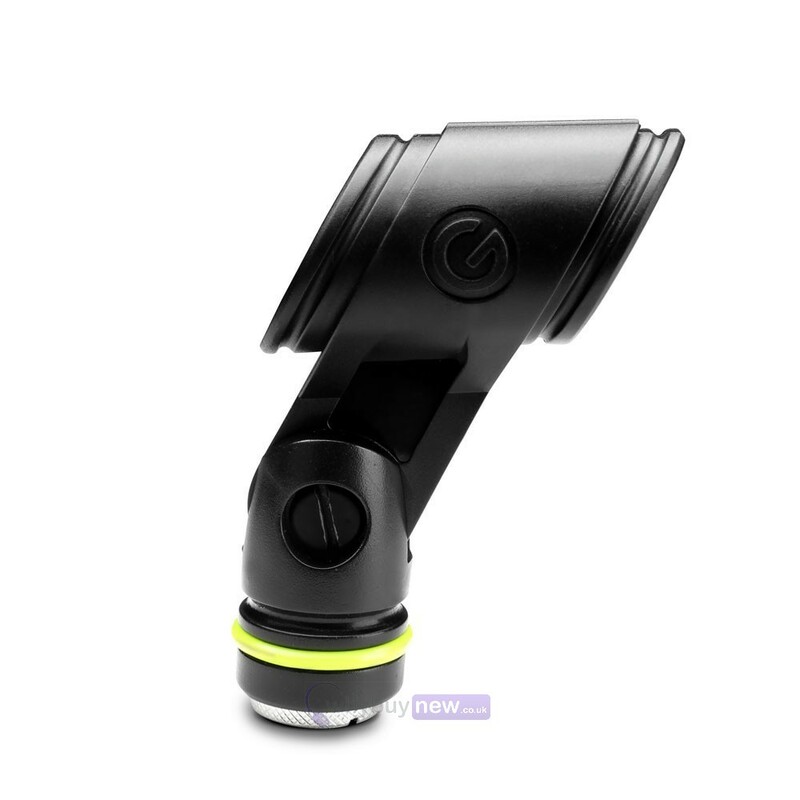 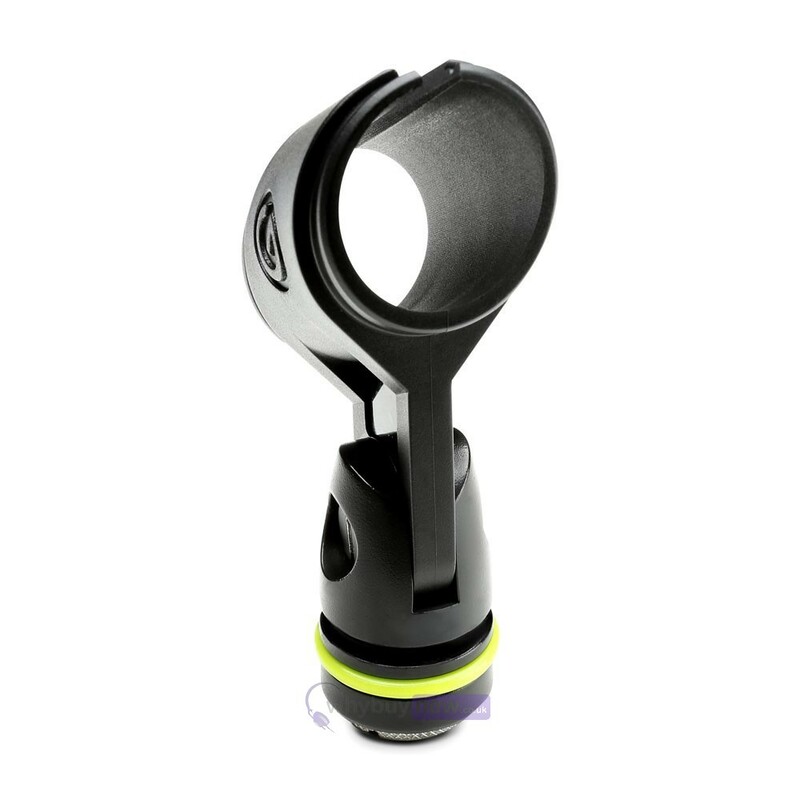 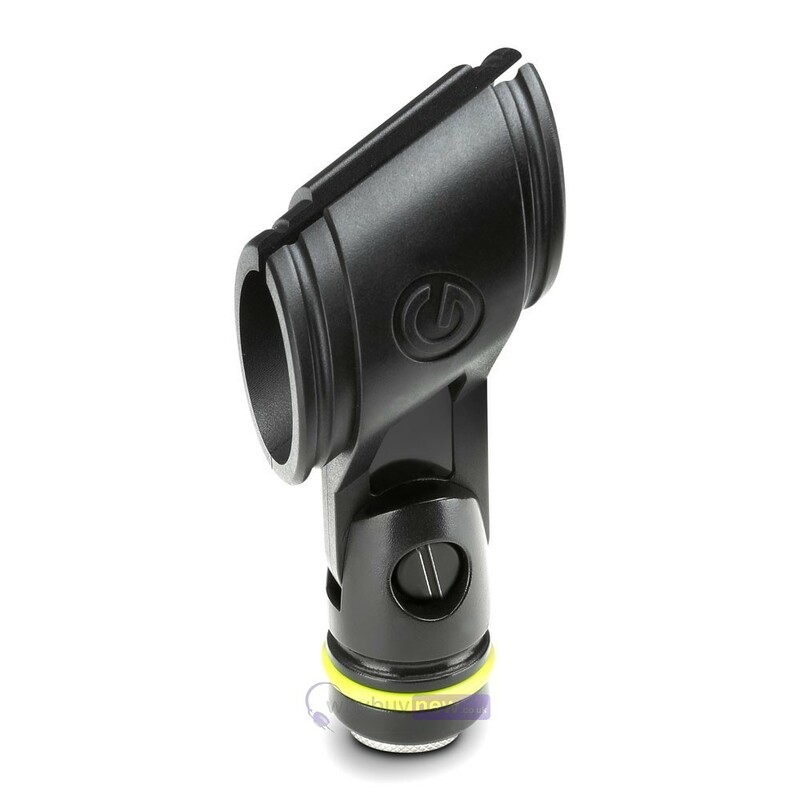 The unbreakable clip holds your mic firmly in place and swivels to aim it as needed. 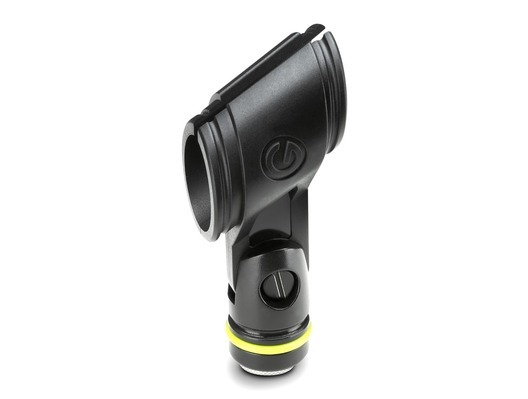 The Gravity microphone clip includes a 3/8" adapter.